It seems like it was a week ago that we met here to listen to five of my favorite VGMs. That's because it was a week ago! On this week's installment of SuperPhillip's Favorite VGMs we have music from the lovely LittleBigPlanet, the legendary Final Fantasy Tactics, and the brain-busting Professor Layton and the Unwound Future. Are you prepared to sit back and unwind? Let's begin then! LittleBigPlanet 2 is my favorite PlayStation 3 title, and the franchise is my favorite new one of this generation. Sackboy is a great mascot for Sony, and the gameplay of the series is just fantastic, especially when you team up with three other Sackpersons to perform platforming feats of a grand nature. 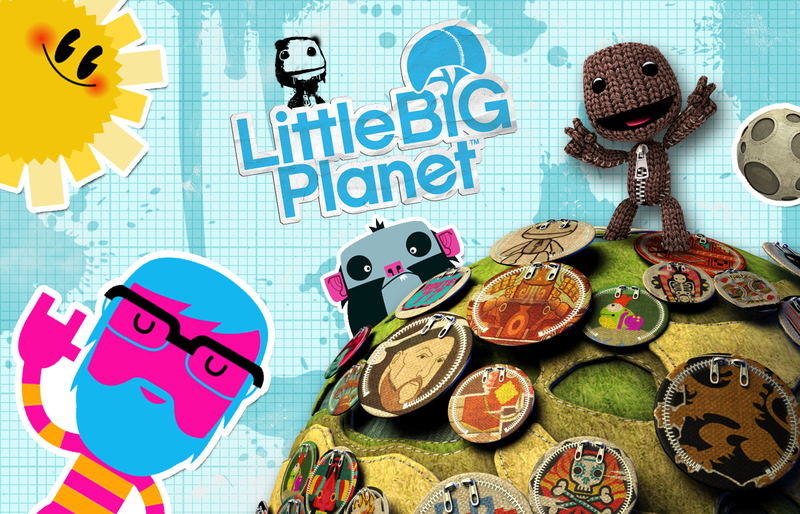 The Gardens is the very first world of the original LittleBigPlanet. This song has a very homey feel to it if I do say so myself. This is the battle theme to the Japanese RPG called Eternal Sonata. The game takes place inside the mind of famed classic composer Chopin. Who knew this marvelous man thought of anime characters and monsters? Certainly not I. Motoi Sakuraba lent his compositional prowess to this title to craft the music for this game. 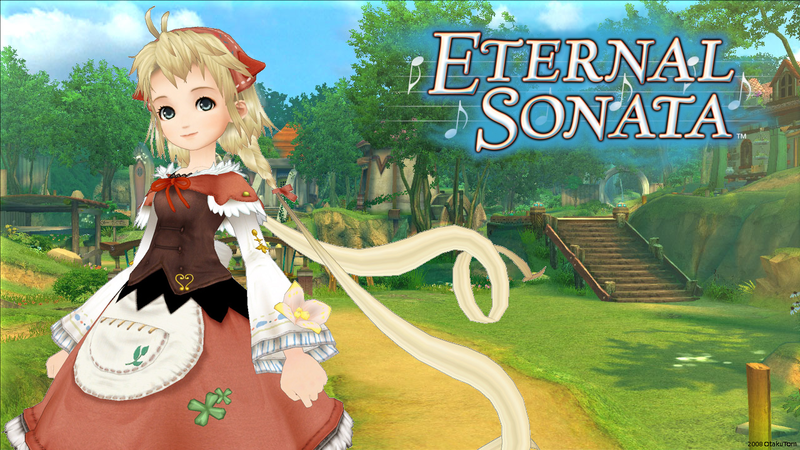 Eternal Sonata was originally an Xbox 360 exclusive back when Microsoft cared about diversifying its library. 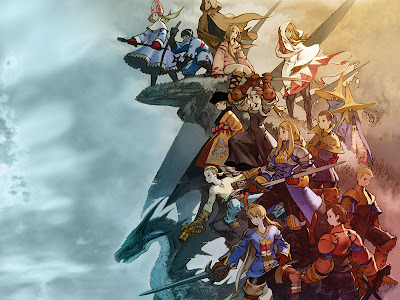 The game would later come to the PlayStation 3 with bonus content in the form of costumes. 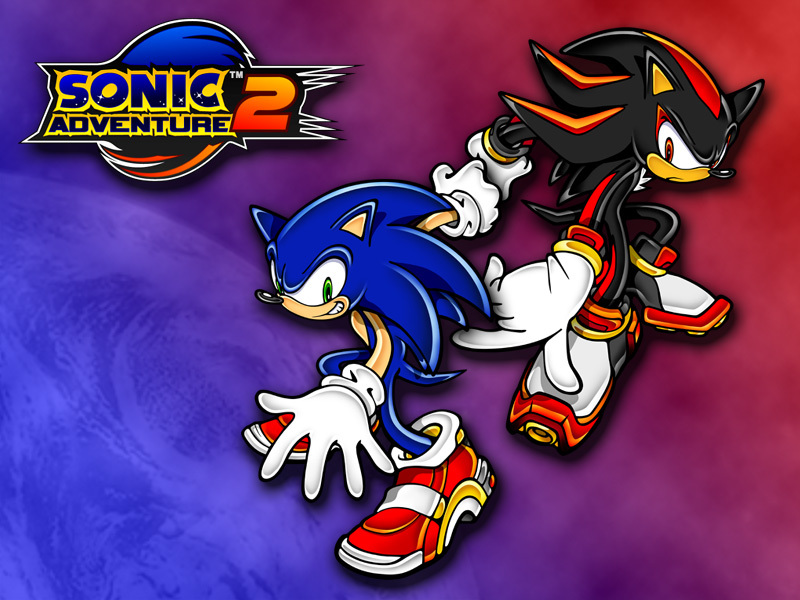 Metal Harbor was Sonic's second level in the great Sonic Adventure 2. The song sounds like something The Mighty Mighty Bosstones would play with its hard rock core and accompanying brass. My first introduction to 3D Sonic was Sonic Adventure 2: Battle on the Nintendo GameCube. No one could possibly know that Sonic's rival to Mario would appear on a Nintendo system. It was a shock to the system when it happened, and Sonic has seen the most success on the Big N's systems. Chalk one up for another surprise! A noble, majestic theme for Princess Ovelia, fitting for royalty, Ovelia's Theme is a magnificent piece that has such a glorious melody. Final Fantasy Tactics and its port on the PlayStation Portable, The War of the Lions, are both excellent games worthy of your attention. The PSP version has more content such as beautiful cutscenes and characters like Grimoire of the Rift's Luso to unlock and play as. Professor Layton and the Unwound Future is my favorite of the four Layton titles released in North America. It had the most entertaining puzzles and side games as well as a truly touching story. The latest game in the saga, The Mask of Miracle, released on the Nintendo 3DS system's launch in Japan. 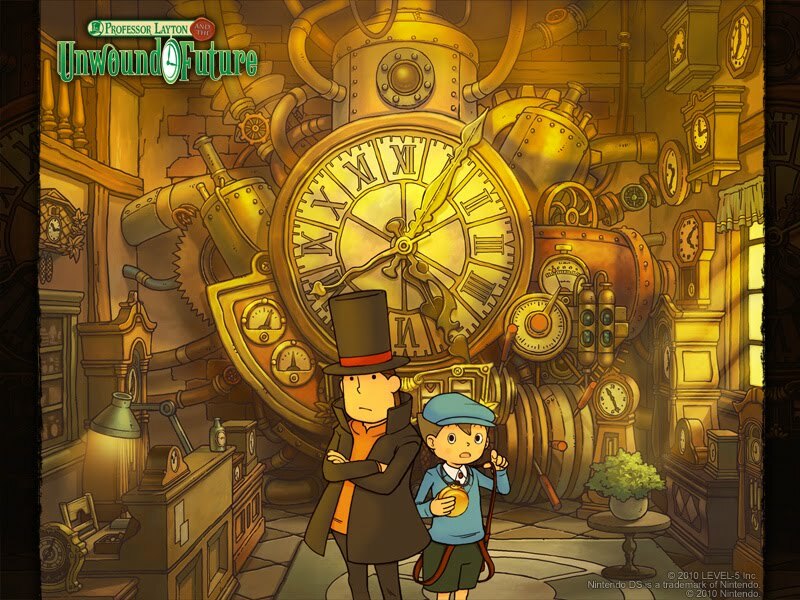 We saw a translated demo at E3 of last year, so a localization definitely seems to be in the cards for the intelligent professor and his precocious apprentice. We've managed to reach the end of another edition of my favorite VGMs, but no worries-- we'll have five more video game themes to listen to and enjoy next week.